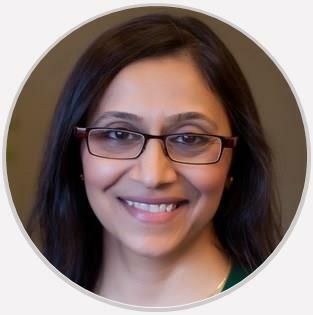 Dr. Vaishali Mody is board-certified by the American Board of Obstetrics and Gynecology. She specializes in Obstetrics and Gynecology. The reviews listed below were collected independently of Wendover OB/GYN & Infertility through rater8. Each review represents an authentic and verified patient experience. Doctor Mody, is absolutely amazing. I’ve been going to her for a few years, and I would recommend her to anyone I know. Such a sweet and awesome spirit to be around. Dr. Modi is a fantastic doctor—caring, nonjudgmental, knowledgeable. She treats the whole patient, and I trust her. Dr. Mody is a very thorough and patient physician who has made me feel less dread about annual exams. I have been a patient of hers for over 7 years and now my mom has transferred to be under Dr. Mody's care as well. She is a phenomenal physician. LOVE Dr. Mody! She has a great bedside manner and always has such great advice. So professional and kind Love her! She is my favorite doctor out of any in the past or present! Compassionate, gentle, understanding, listening and the way a doctor/patient relationship should be. Dr. Mody is very thorough and considerate. She takes the time to listen and is very compassionate. She and her entire staff are very professional.